AMPHOREUS INTERTRADE EXTRA VIRGIN OLIVE OIL, Olívaolaj, BIOLÓGIAI MEZŐGAZDASÁG, Greek olive oil, az EUROPAGES oldalakon. The idea of creating Amphoreus Intertrade, is both simple and very natural. We have discovered the magic of extra virgin olive oil in our own olive groves in Biotia central Greece, located near Delphi and Arachova. 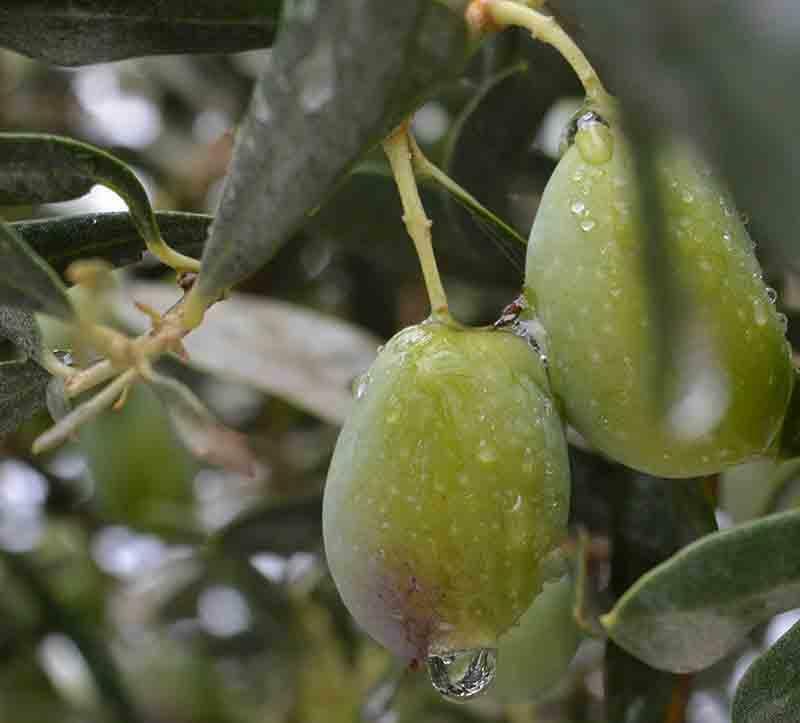 - Manaki these olive varieties are indisputably amongst the best in the world. 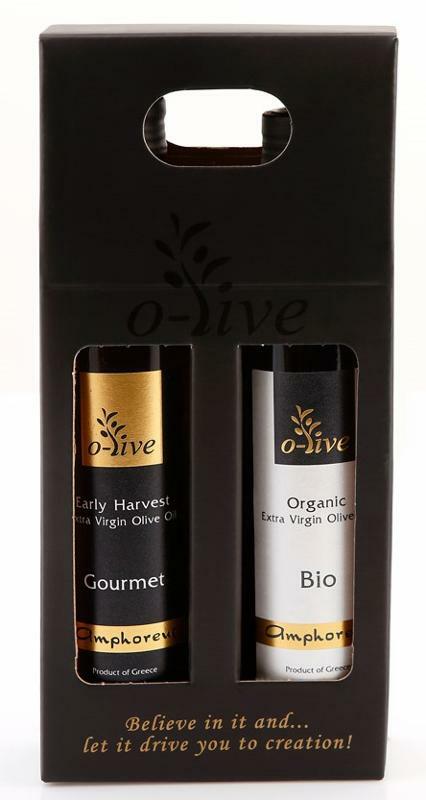 Our organic products include some of the most precious gifts from Mother Nature. Stored in dark colored glass bottles of (250-500-750ml), in order to preserve their organoleptic qualities. Available also in bag-in-box packaging, ideal for restaurants and professional use.